By this point, the majority of us have all heard of and likely, in some way, contributed to Movember. Each year my brother grows an unruly mustache in order to raise money for men's health including prostate and testicular cancer and I donate dutifully. It's something we don't talk about enough. Here's the thing, if your hubby, boyfriend, partner, brother or dad is anything like Mr. B, they can be pretty freaking stubborn; however, they tend to listen when they're encouraged (read: forced) by the lovely ladies in their lives. Sure, it's their responsibility, but, they're more likely to follow-through on said responsibility if we're reminding them to do so. 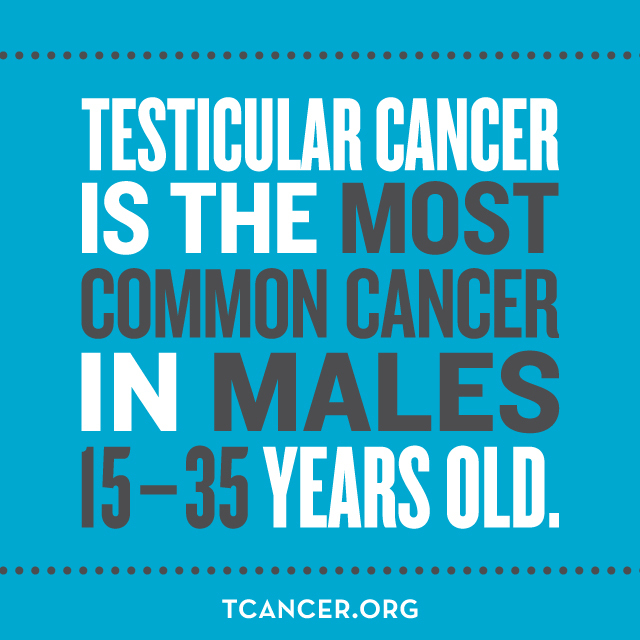 So, let's help spread some awareness AND have the men in our lives see their docs! 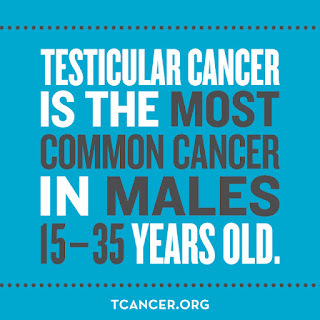 WELL Tommy John has partnered with the Testicular Cancer Foundation to raise awareness and funds towards this great cause. Happy November and don't forget to have the men in your lives schedule their check-ups. You can also donate towards men's health or buy some underwear that'll serve as a fashionable and functional reminder of the cause.